There are gis that have gi material in the crotch, which helps cinch up submissions. 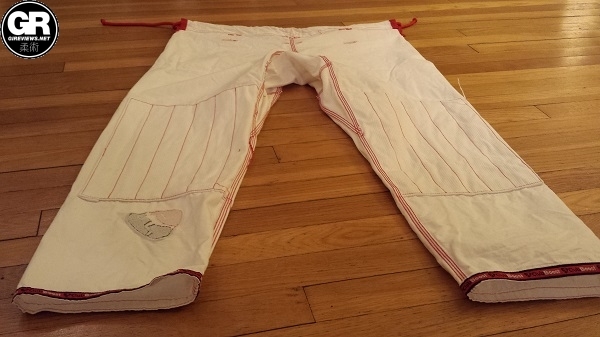 There are also some that have gi material hidden in the knee area to serve a similar purpose to the material in the crotch and to better protect the knees. 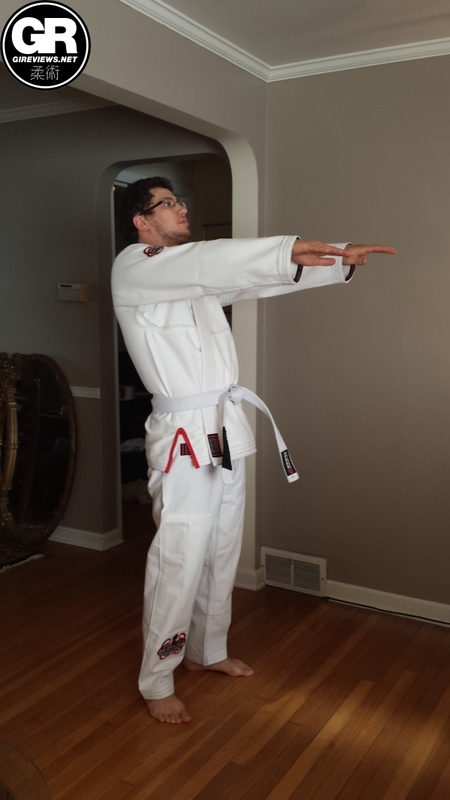 Hidden gi material does amazing things for a gi. 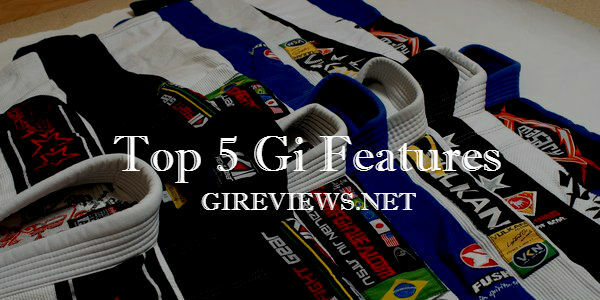 I love a slippery gi, especially a slippery gi that looks like it won’t be slippery. When a company hides rip stop in the cuffs or behind the lapel it makes grip retention more difficult for my opponent which makes it so that the gi gives me a tactical advantage. I like tactical advantages. Special can be extra heavy or extra light. Special can be extra rough or extra smooth. There is a certain pearl weave that we see everywhere today, and most gold weaves are roughly the same, anything that goes outside of those two tends to catch my eye. 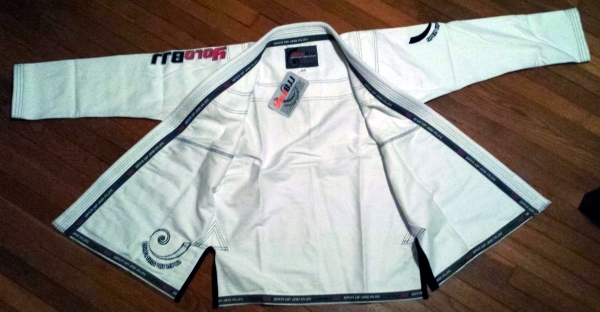 I love a good special edition, collaborations between jiu jitsu brands or better yet between jiu jitsu brands and non-jiu jitsu brands make for awesome products. I also really like truly limited products, especially numbered ones. The number lets me know that the item is actually special and rare. My favorite size tends to be A2L. Not every brand offers A2L. A2 is often too small on me, A3 is often too big. And guess what? I’m not the only one who benefits from special sizes. If you find that gis that you buy tend to not fit as well as you want, you may want to consider looking into brands that offer special sizes. These are my top 5 favorite special features. 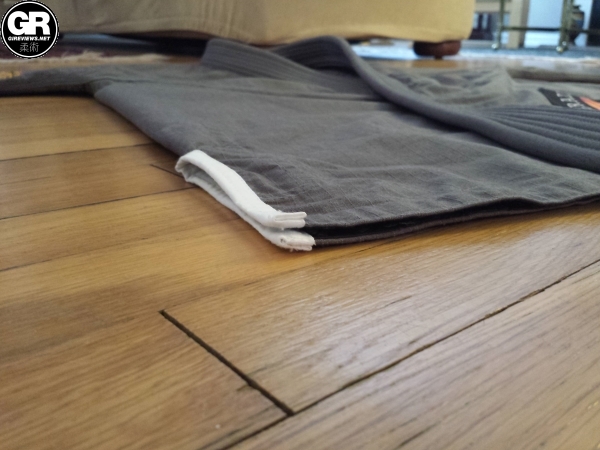 What features do you look for in a gi when you are shopping? I think the collar is a huge feature. 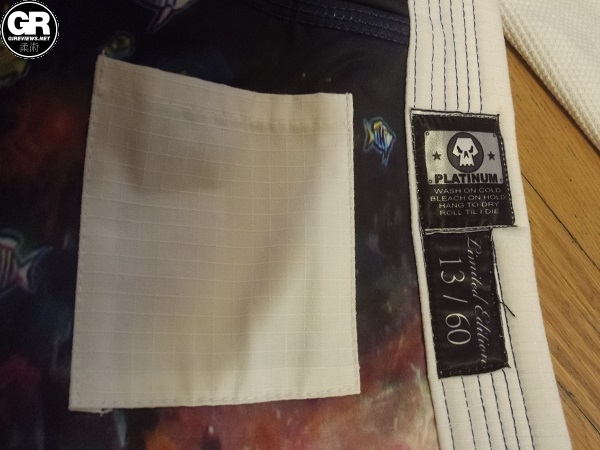 IBJJF dictates max thickness and width, but not where the actual collar is. I have a Koral gi where the collar pretty much comes up to my chin. It makes it nearly impossible to get choked. It is also extremely rigid so it won’t bend down into an edge.